Laser marking is one of many laser processes, and each has been invented, and subsequently widely adopted, with a unique array of benefits. While all processes work in a similar way, using a laser beam, this laser beam can be manipulated in multiple ways so as to achieve varied desired effects. We were keen to lay out in more detail the advantages of laser marking, for which there are many. Read on below to find out why you should be using this process and also how it works! This is an extensive list of all of the varied advantages of laser marking. There are several types of lasers that can be used for this process, and they all share many of the same benefits. 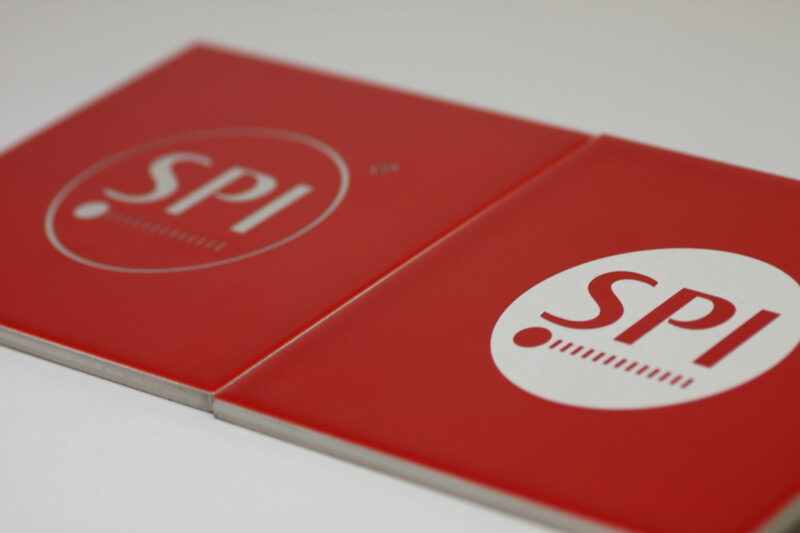 We have also included some advantages below that are specific to fiber lasers; the type of laser that we manufacture at SPI Lasers. 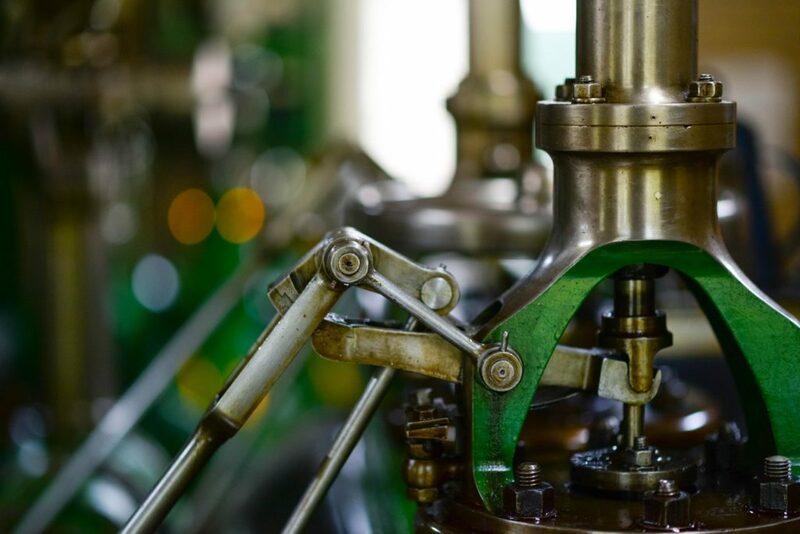 Any process that uses a laser beam is a non-contact process, which means that the laser beam isn’t physically working with the material it is directed at. So, it’ll only affect the area that is being heated, without causing any abrasions or damage to the surrounding area of the material. It is unique as a process in that it doesn’t take away any of the material that it is working with, unlike other processes such as laser engraving. Instead, it heats up the area that it is targeting, causing oxidisation. This, in turn, causes a colour change beneath the surface of the material, leaving a permanent mark. The process leaves extremely precise, accurate and high-quality marks that are easily readable by the human eye and by machines too. The mark is durable and can be easily traced; this is an important quality to have when many parts that are laser marked need to be traced back to their original source. It is also able to work with extremely small measurements, leaving tiny, yet still high-quality, marks. The beams used in this type of process are extremely powerful, reliable and controllable, delivering the quality previously mentioned. It is a process that works extremely well with a range of materials. This is important, as many of the industries that it operates in don’t only use one type of material, or even one type of metal. Laser marking can work with materials such as metals, glass, plastics, ceramics and silicon. As well as being apt at working with a range of materials, laser marking is also perfect at operating with a range of object shapes and sizes too. This may be large and simple objects, or it could be small and complex ones. As you can see, marking tends to be used in more heavy manufacturing sectors. Despite the many variations in industry, material and object shape, laser marking setups can quickly and easily adapt between the various requirements. Another huge benefit of using lasers is that one single laser setup can often be used for multiple processes. For example, laser engraving is extremely similar to laser marking, and one setup can often switch between both types of process. This is obviously a huge advantage as it greatly saves on time and costs for the manufacturers. 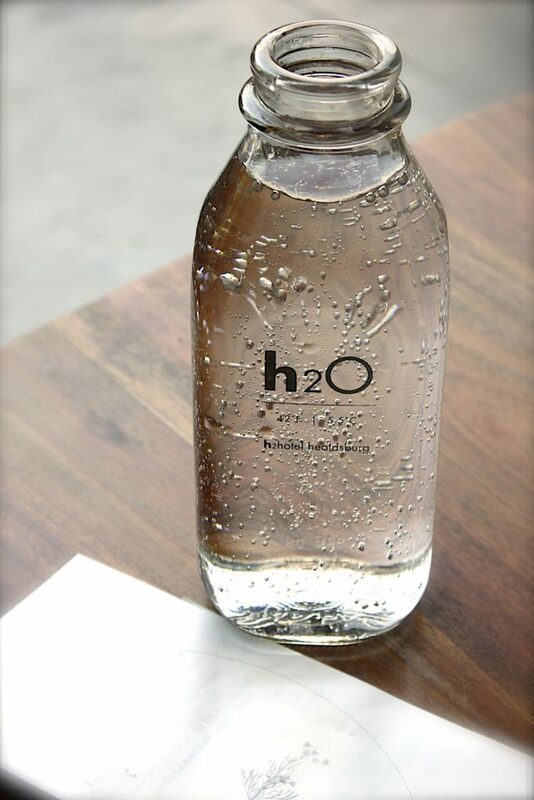 Laser marking is an environmentally friendly process. This is because it doesn’t use things such as chemicals or inks found in many of the more traditional marking methods. Lasers, particularly fiber lasers, also use much less electrical energy than these other types of marking processes. A laser marking setup can also be easily integrated into a production line too with minimal hassle for the workers. A further benefit of using one of our fiber lasers is the ‘Fit & Forget’ technology that they come with. This means that they require no maintenance times. As well as no service and maintenance times, fiber lasers also have no consumables too. This gives Fiber lasers a significant advantage over other types of laser processes. The process is a highly safe one, both for workers who have to operate in the environment, as well as the final products that are created and delivered to consumers. For example, markings may be made onto dental equipment which must enter patient’s mouths, so the markings need to be completely safe. A laser setup is also autonomous, meaning workers don’t need to physically operate it, hence the reason it is highly safe for them too. We hope that the above article has clearly outlined the many advantages to this process. However, if you have more questions regarding laser marking, then we would be more than happy to help. Please find a list of our contact details here.